My math says $51,619.20 per month. 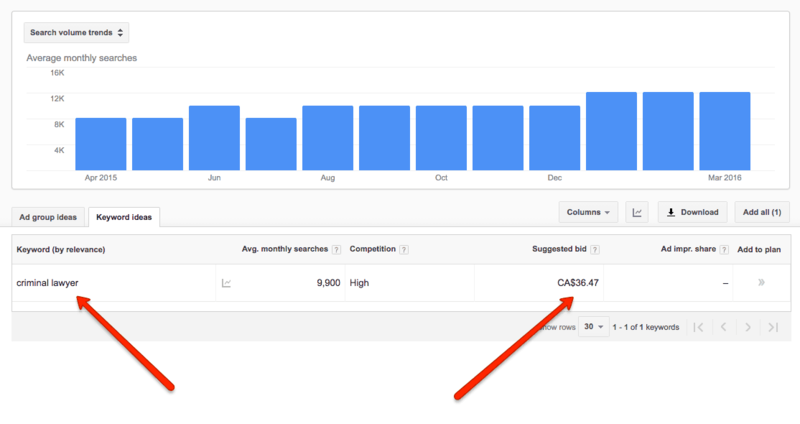 So when we mention on a previous page that we personally know a plumbing company that is paying in excess of $70,000 per month for Adwords, it’s not much of a stretch of the imagination to see how! Hey, big business costs money. Obviously, these ad rates are based upon the willingness of these companies that run them to be able to compete with each other to afford them. They are not just an arbitrary number. Still…..that’s a lot of money! Share the post "Examples Of Adwords Costs"